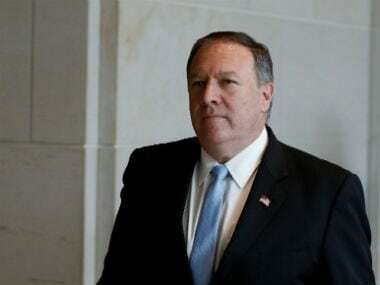 Jerusalem: Israeli prime minister Benjamin Netanyahu secured a clear path to re-election on Wednesday, with religious-rightist parties set to hand him a parliamentary majority and his main challenger conceding defeat. 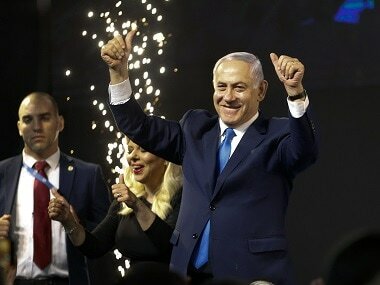 With more than 99 percent of votes counted — ballots cast by soldiers at military bases will be tallied over the next two days — Netanyahu's conservative Likud party looked likely to muster enough support to control 65 of the Knesset's 120 seats and be named to head the next coalition government. 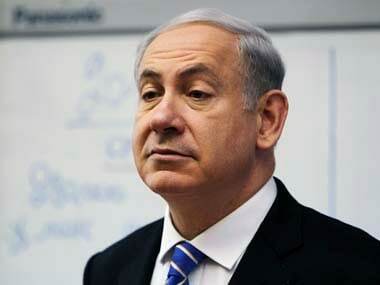 It would be Netanyahu's record fifth term as premier. 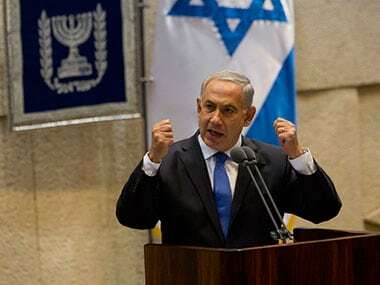 "It is a night of colossal victory," the 69-year-old Netanyahu told cheering supporters in a late-night speech at Likud headquarters in Tel Aviv after Tuesday's vote. "He's a magician!" the crowd chanted as fireworks flared and Netanyahu kissed his wife Sara. Earlier that night, Gantz had claimed victory. Commenting on the election, Palestinian chief negotiator Saeb Erekat said: "Israelis have voted to preserve the status quo. They have said no to peace and yes to the occupation". The last round of US-brokered peace talks between Israel and the Palestinians collapsed in 2014.